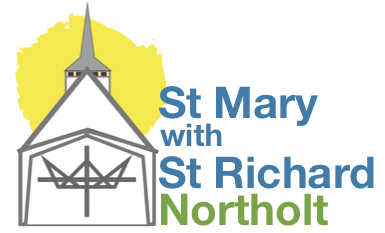 Messy Church happens at St Richard’s on special occasions in the Church year between 10am and 12pm ending with refreshments. 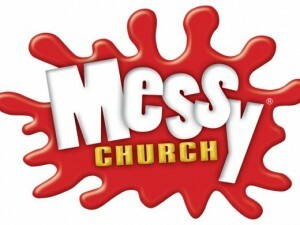 Messy Church is an alternative to a traditional church service aimed at families. Combining craft activities, music and stories with a time to eat together it aims to be an informal and fun way to explore aspects of the Christian faith. Do click on the links in the menu bar, and look at our calendar to see more.